First aid and CPR are good skills for anyone to have – just in case. Also, you will need these skills if you want to become a Rescue Diver, Master Scuba Diver or PADI Professional. We offer First Aid courses from PADI and the Divers Alert Network (DAN). 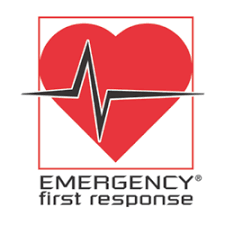 Most CPR/First Aid certifications need to be updated every two years. Please follow the links below for more information on each of the classes.